Get a fresh look with strong, durable porcelain veneers. 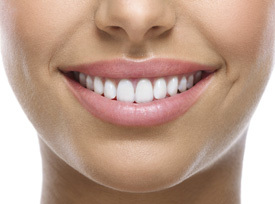 Veneers are two to three times as strong as tooth enamel, making them a long lasting solution. The procedure to have veneers fitted is simple and pain-free. They adhere to the surface of your tooth to create a brilliant look. Insurance and CareCredit are accepted. Affordable in-house dental plans are also available. Contact our helpful team today to get started creating the smile of your dreams!